Based between Brighton and Cologne, Process is the alias of Steve Barnes. 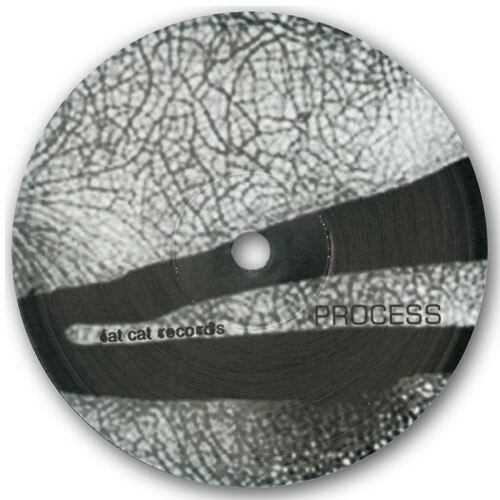 Having previously released material on the Brighton-based Ultimate Dilemma label (under the name Blueshift), Barnes made his debut as Process with an early 12" on FatCat in June '98. 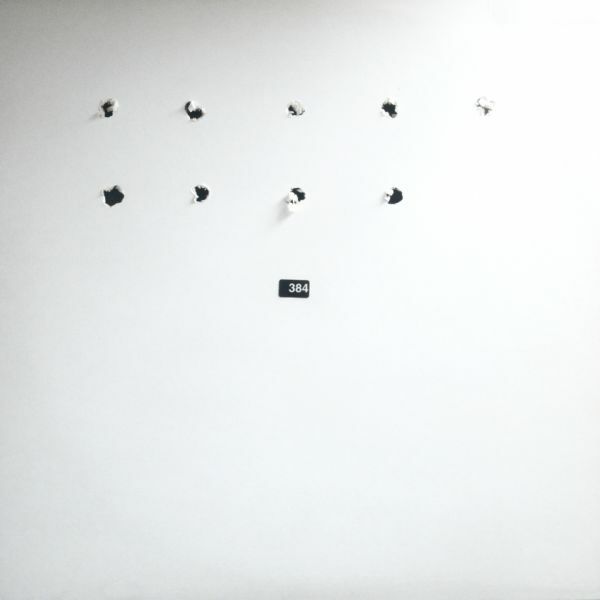 Whilst that release scratched out a flickering, low-key ambience that lay close to the foggy, shimmer-and-fuzz of the classic Berlin Chain Reaction sound, Process' next work marked a bold yet logical shift in approach. 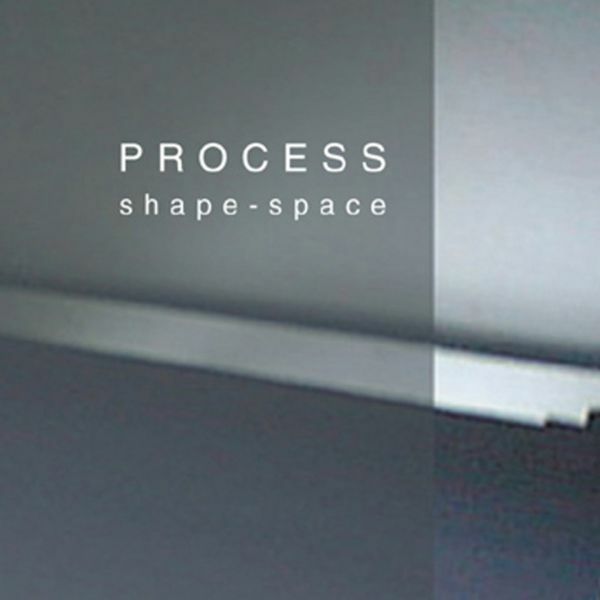 His split 12" from December '99 (shared with DAT politics) drew great critical acclaim, and was rapidly followed by an album, 'Shape-Space', which built a self-assured and propulsive dynamics, moving closer to the hypnotic minimalism of the Cologne sound. A track on the opening 7" of the E-RMX series was to be Process' last release via the label. He has since gone on to release material on labels like Traum, Hefty and ~Scape.